WHAT IS INCLUDED IN OUR DIGITAL MARKETING STRATEGY? Let our SEO service help your brand stand out of the competitors! We help businesses achieve an optimized online presence that drives traffic and sales. 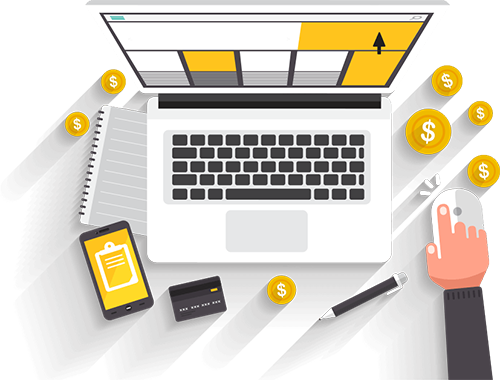 PPC is a paid search marketing model that facilitates businesses to reach their target customers fast and generate brand awareness with a purpose to boost profit..